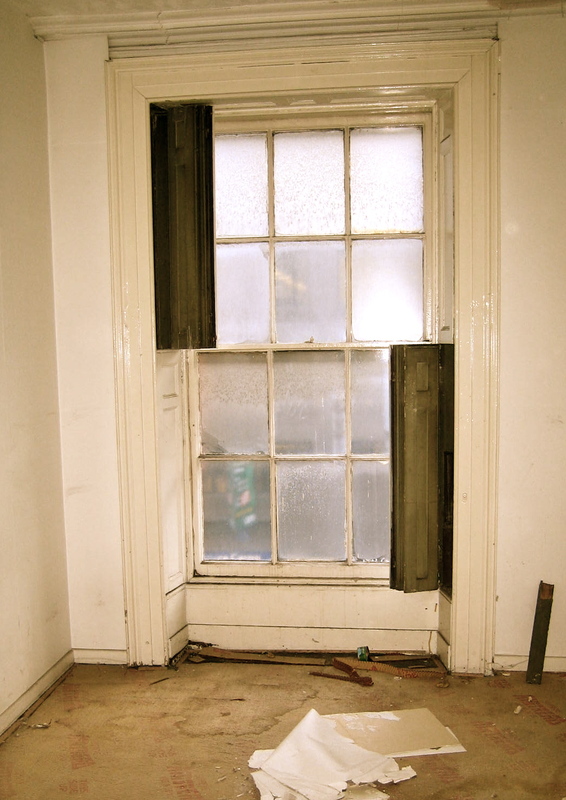 The building was built in 1830 and has been occupied ever since – until the 1990’s when it was left derelict…. until we REFOUND it! hoorah. I am either a genius or mad or both. Its a big undertaking – no water, pigeon poo, holes in walls, leaks…. you get the picture. BUT, I and my merry bunch of volunteers and artists, are determined. Not to mention the wonderful ReFound fans that told us how much they liked it. So roll on this ReFound adventure!